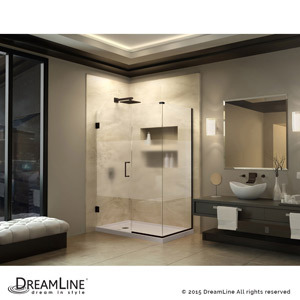 The UNIDOOR PLUS shower enclosure from DreamLine® is perfectly designed to accommodate today’s trends. 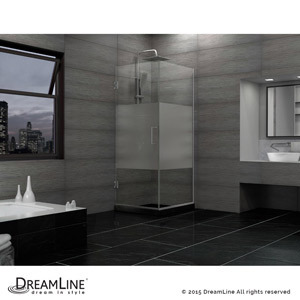 It has a classic frameless design with three hardware finish options helping it enhance any bathroom style on any budget. With an incredible range of sizes to accommodate finished/tiled shower openings from 23 to 61 inches wide the versatile UNIDOOR PLUS shower enclosure adds an extra splash of class with an anodized aluminum U-channel. The UNIDOOR PLUS shower enclosure combines premium 3/8 in. 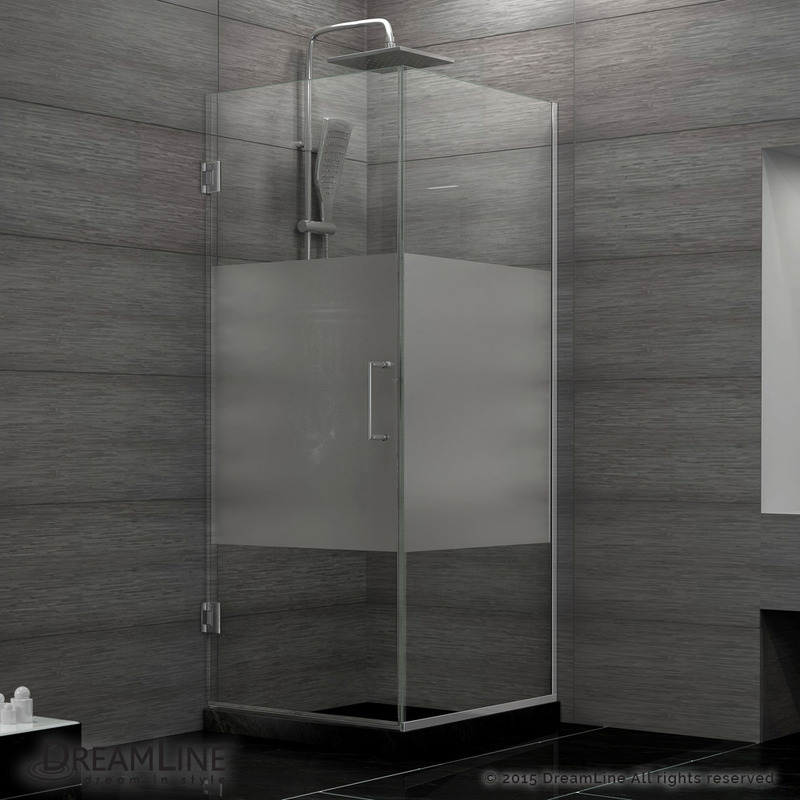 thick ANSI certified tempered glass with a sleek frameless design for the look of custom glass at an unparalleled value. 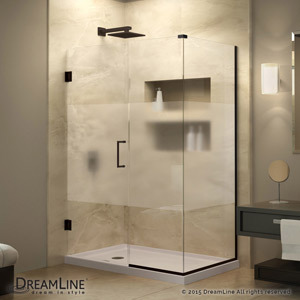 With clean lines, modern accents, an upscale look and a choice of clear or frosted (band) privacy glass, the UNIDOOR PLUS shower enclosure adds a touch of timeless style to any bathroom space. 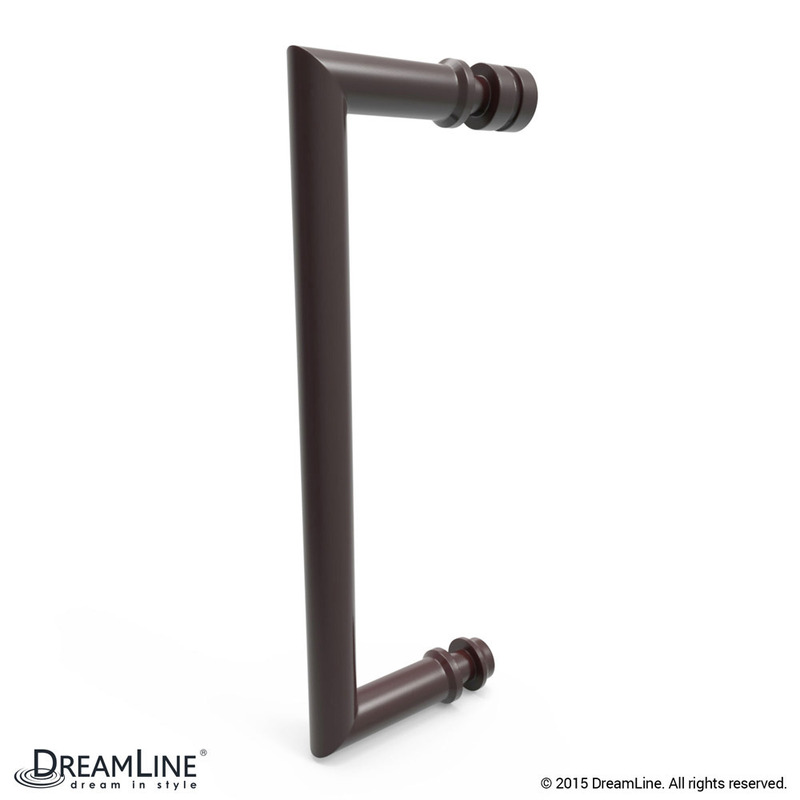 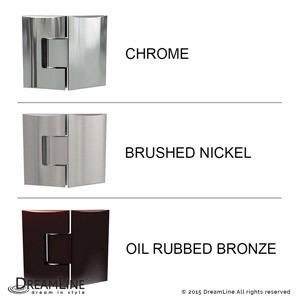 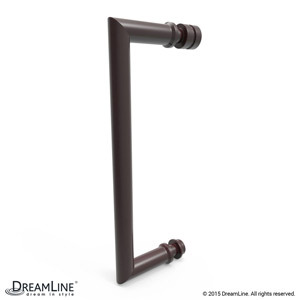 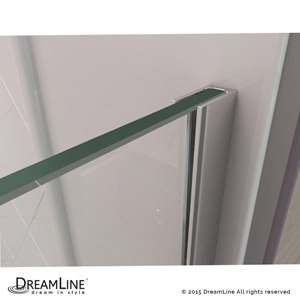 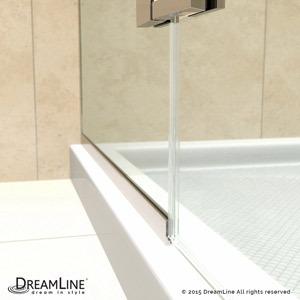 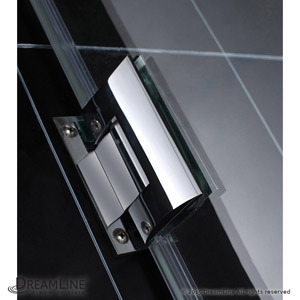 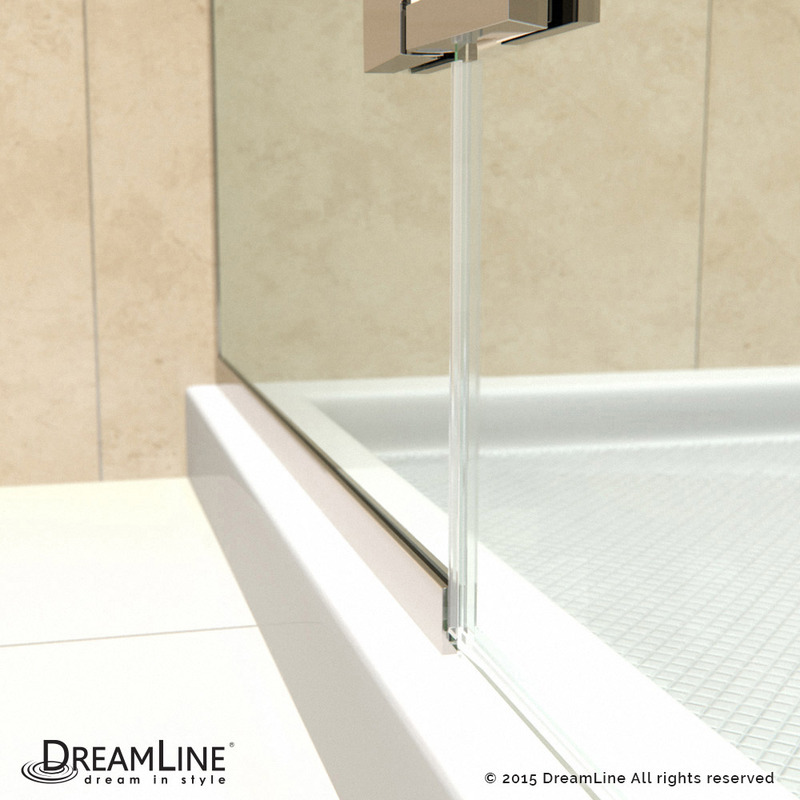 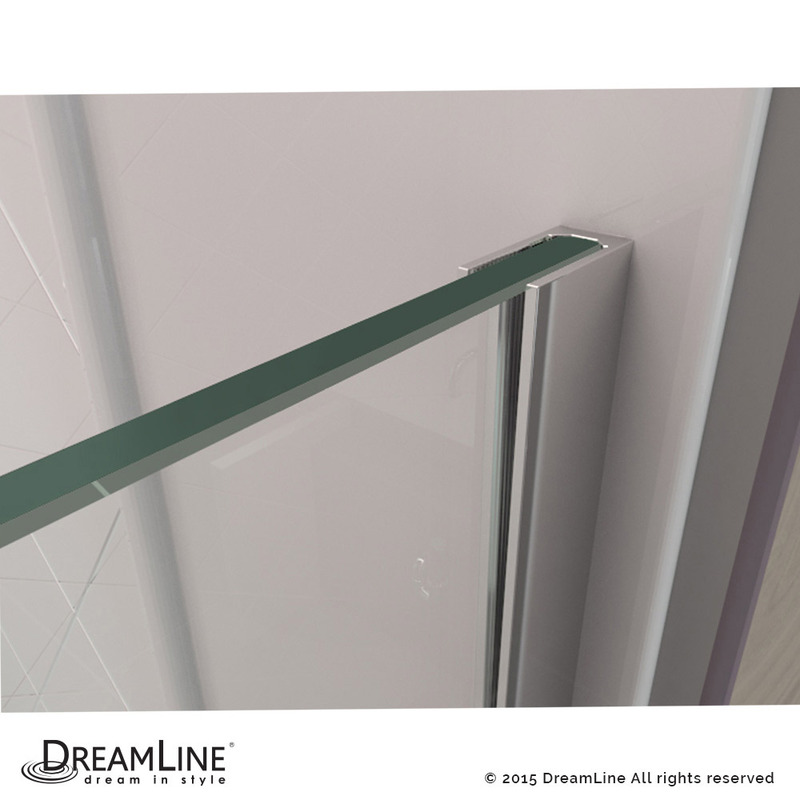 DreamLine® has the ultimate solution for your shower project.